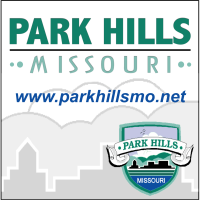 Find out more about the City of Park Hills online. 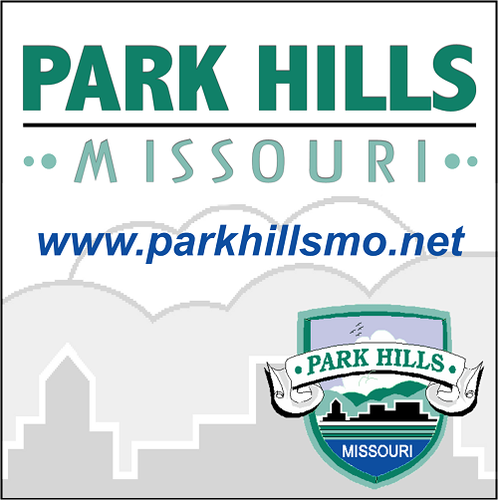 The Park Hills City Council Meets the second Tuesday of each month at the Park Hills Council Chambers located at #10 Municipal Drive in Park Hills, Missouri. You must sign up in advance to speak at a Park Hills city council meeting. Click here to sign up.